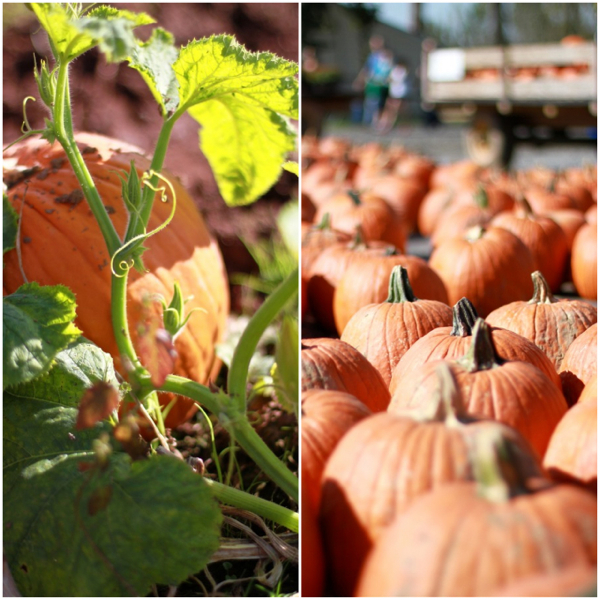 Below are some pictures taken at the farm so you know how the pumpkin season looks like (for those who live outside of the US). Фотографии с фермы. Tак сказать, наглядное пособие, как проходит тыквнный сезон в Штатах. 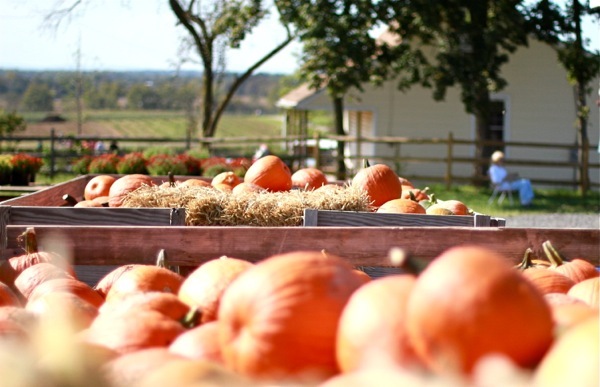 Pumpkin picking looks fun! 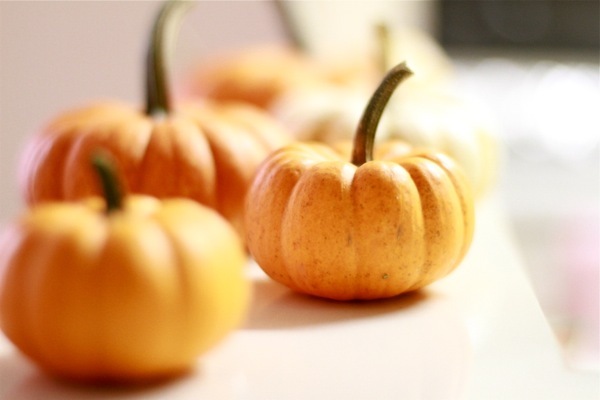 I want some pumpkins for october, I could make pumpkin pie and carve one for halloween :)! 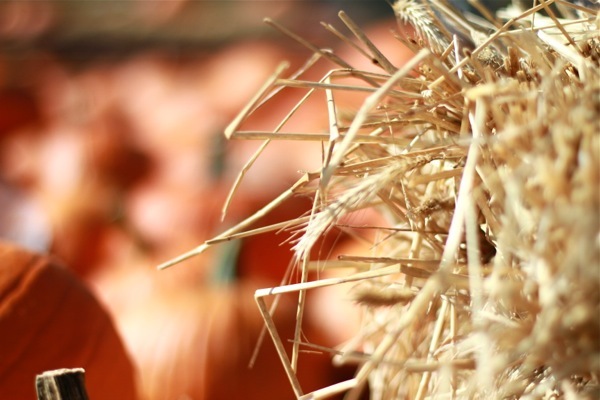 Yay for autumn and fun pumpkin patches! I wish I could pick my own pumpkins, it looks fantastic! Soon the party! It's great! Bravo! Little pumpkins are so cute and decorative, here in Spain only a few people celebrate halloween, and most people do it in parties at club, slowly in my town we're doing trick or treat but we don't end up getting many candies. Not to mention decoration, nobody decorates with pumpkins, such a pity, they look so cute and cheerful! so wonderful, love these photos! Ну какие же милые тыквы! Когда читаю подобные посты, всё больше понимаю, что столько всего хочется увидеть (например, празднование Хэллоуина в США), съездить, узнать! I am so jealous that you went to a real pumpkin patch...I want to experience picking a pumpkin right off of the vine aaah.